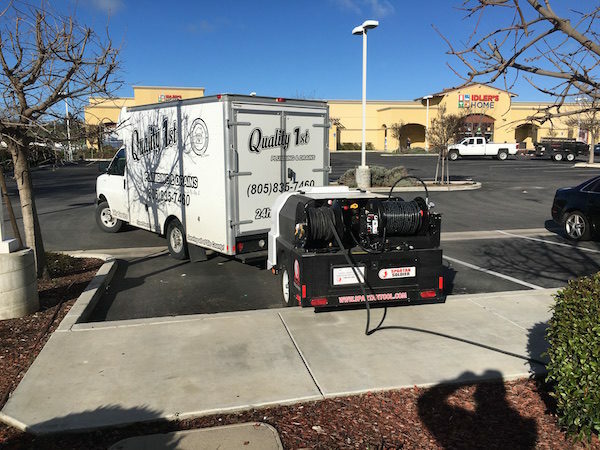 —Sky Sepulveda, owner of plumber Paso Robles company, Quality 1st Plumbing and Drains, announced that the company has acquired a new, powerful hydro-jetter for faster and more economical services from the plumber Paso Robles has called for the past 12 years. The Spartan Soldier Sewer Jetter is state-of-the art high-pressure equipment that delivers powerful jets of water needed for cleaning drain and sewer pipes. “The Soldier delivers 12 gallons of water per minute at 3000 pounds per square inch.” said Sepulveda. 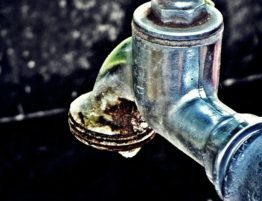 “It cleans out any clog, including roots, quickly and cost-effectively.” Hydro-jetting can save money by reducing the time a plumber in Paso Robles and the Central Coast would spend using traditional methods. Hydro-jetting uses a long flexible water hose with powerful water jets on the head. 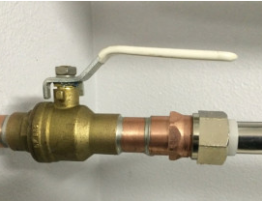 The hose is threaded through the drain lines clearing sludge build-up as it progresses. The jets spray water with as much as 3000 PSI (pounds per square inch) that removes debris and has the precision to cut through tree roots. 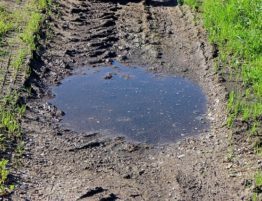 Root blockage is a relatively common problem for a plumber in Paso Robles. 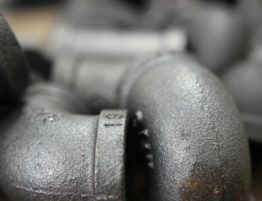 The benefits of hydro-jetting to the consumer include preserving pipes that could be damaged by the rotating blades on mechanical snakes, eliminating the need to dig up the front yard and landscaping and adding years to older septic and sewer systems. Hydro jetting is typically one-fourth to one-eighth of the cost of replacing an entire septic system. Sepulveda said that the Spartan Soldier Sewer Jetter also has its own 200-gallon water tank that eliminates the need to hook into a customer’s water supply. “That water tank saves the customer an additional water bill, plus guarantees I have the pressure I need to get everything cleaned out.” Sepulveda said the Soldier Hydro-Jetter also has a soundproofing system to reduce noise that might be disturbing to a neighborhood. Bringing 12 years of plumbing experience, Sepulveda has established professional relationships with businesses, property-management companies, and homeowners throughout San Luis Obispo County. 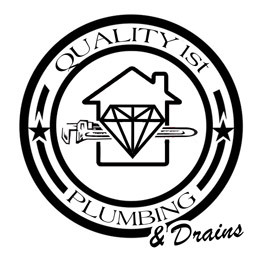 Quality 1st Plumbing and Drains provides service 24-hours a day to meet everyone’s emergencies. 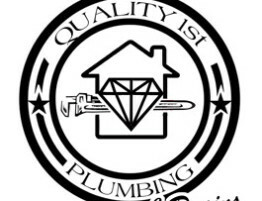 Sepulveda continually researches the most up-to-date plumbing technologies to bring the most cost-effective prevention and maintenance techniques to his customers.